Modern vases and vessels add a stunning accent to your home, regardless of medium. 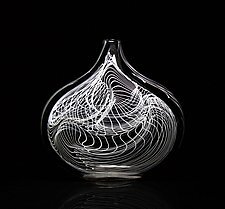 In this collection you'll find a wide selection of art glass, ceramic vessels, and metal vases, each one made by one of North America's finest artists. 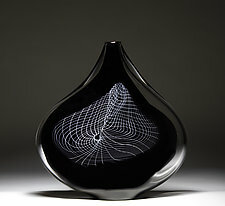 To see a narrow selection of categories, view our modern art vases and art bowls collections.